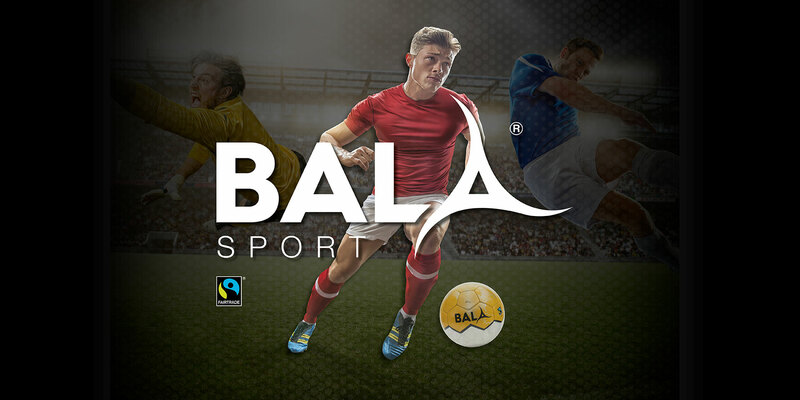 We created the brand identity for ‘BALA Sport,’ a new fairtrade sports brand. 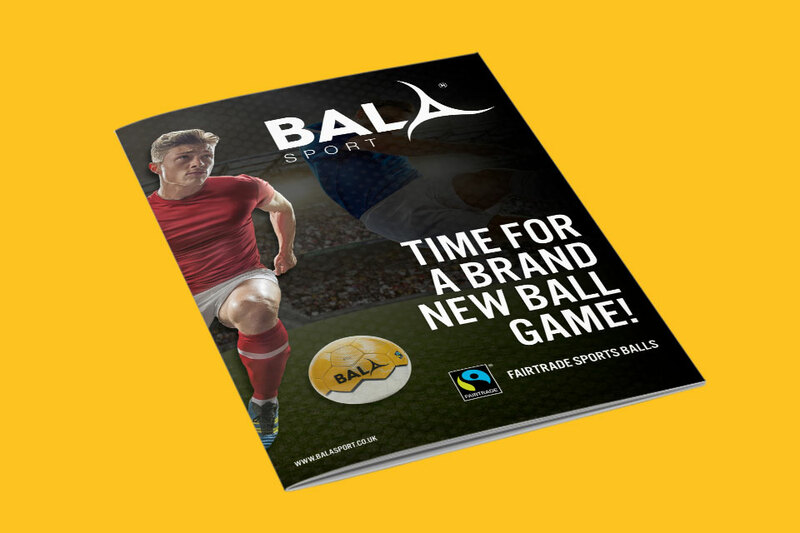 This project has involved the design of multiple Fairtrade certified BALA sports balls and an online store website. 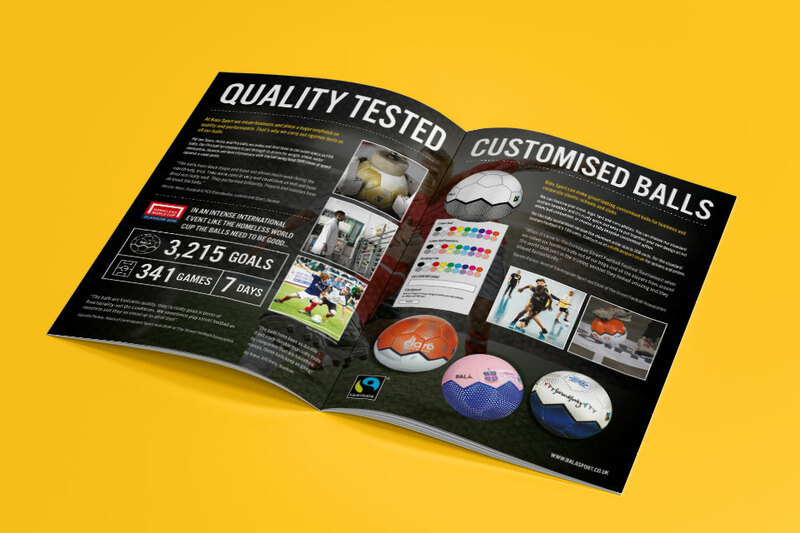 The user friendly, responsive website allows BALA Sport show off and sell their ever-growing range of football products. The brand’s aim is to ensure that the people making the footballs receive a fair wage and access to further social and economic benefits.